From exuberant carnivals to fishing expeditions, steel drum music and delicious fried plantain, explore the vibrant culture of the Caribbean Islands in this picture-packed book! 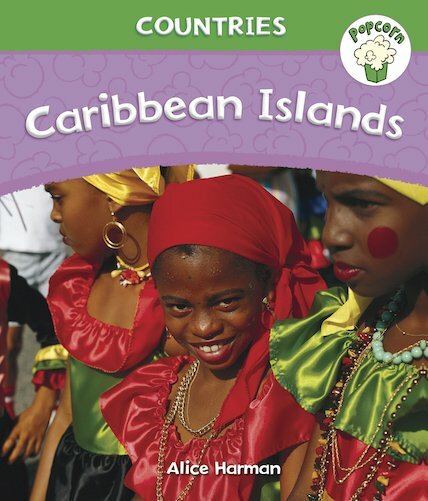 Full of fun examples and activities, this book lets children learn about the cultural heritage of friends and neighbours who come from the Caribbean, showing them how children live, play and learn on the various islands. The lively approach combines fascinating facts about Caribbean cultural life with information about the region and its main characteristics.